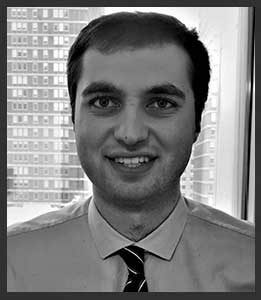 Stefano joined Copley as an Associate in 2016 and is currently responsible for originating and evaluating investment opportunities. Stefano’s investments include North Star Leasing, a provider of equipment financing solutions across a variety of industries. Stefano grew up in Vancouver, British Columbia, and graduated with a BA in science from Harvard University where he was a varsity rower and a member of the junior national team.